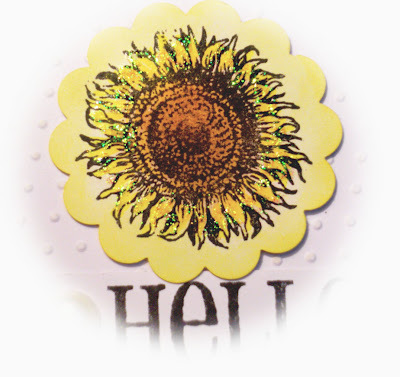 sunflower rubber stamp, Hello sentiment from CC Designs, Spellbinder classic scallop circle die, Cuttlebug Swiss Dot embossing folder, pearl, Copic, Memento, Ink It Up yellow and orange ink pad. That is so sweet. I love the simplicity of it. Thanks for joining us at All That Scraps this week! A lovely card. Thank you so much for entering our challenge at ALLSORTS this week, good luck & hope you’ll join us again! Simple and pretty! Thank you for joining the ATS challenge. What a great card for our Summertime Challenge at Creative Inspirations, sunflowers just shout "Summer" and your elegant and simple card works perfectly, thanks so much for playing along. What a fab easel card!!! 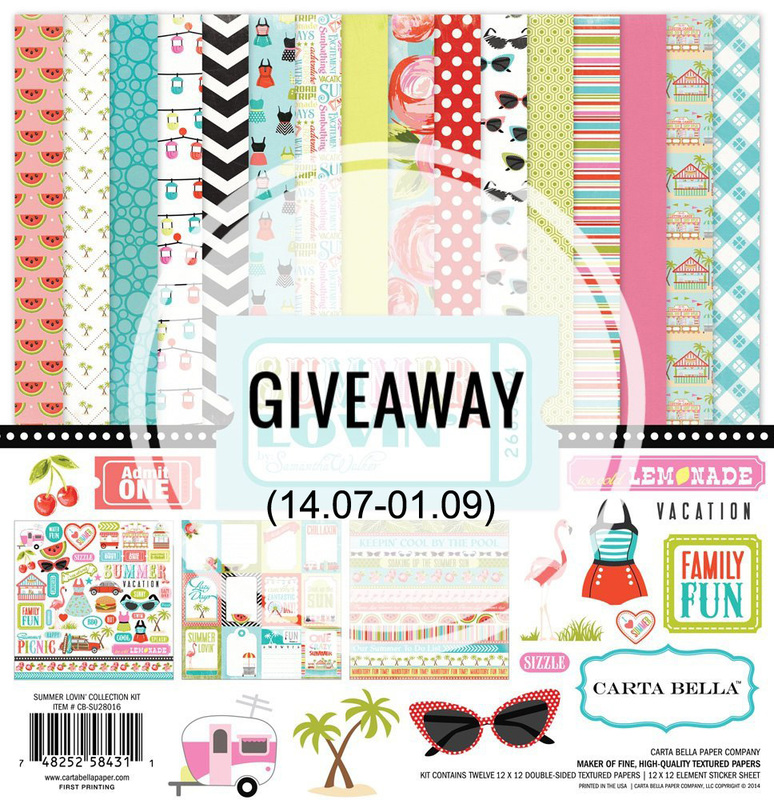 - Thanks for sharing it with us at the crafters companion!! !